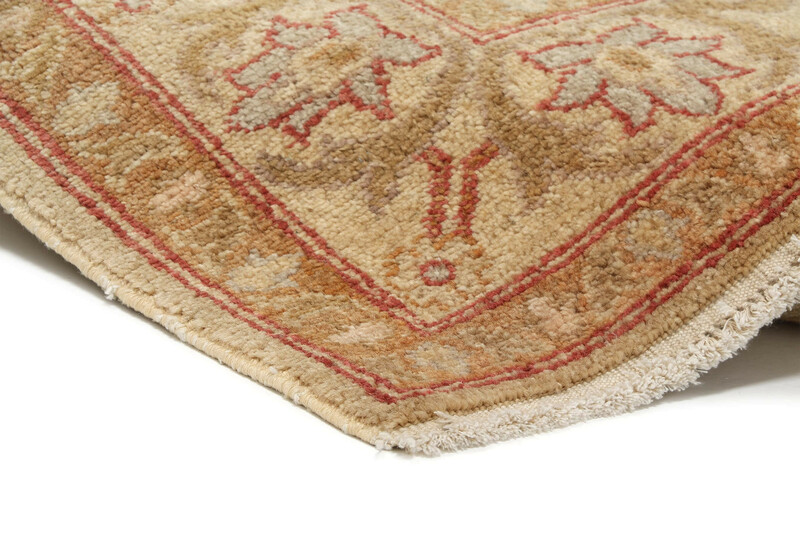 Ziegler and Company began producing handmade Persian carpets in 1883. 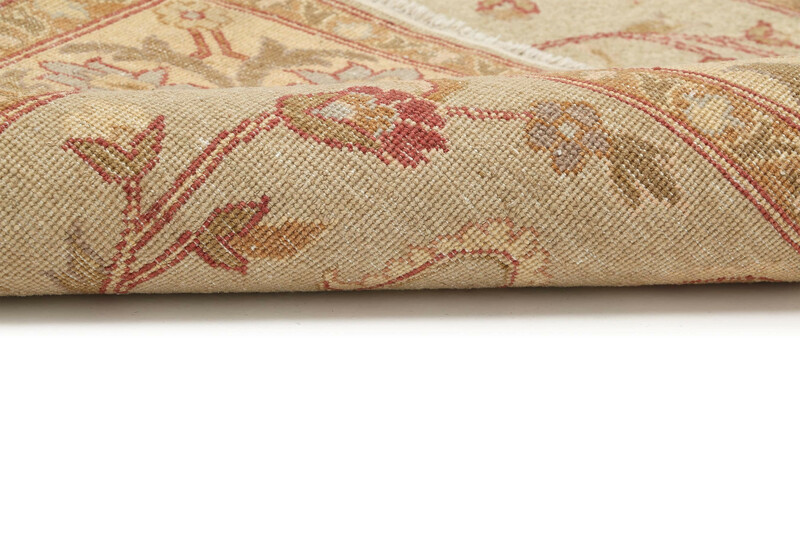 The company, based in Manchester, England, commissioned carpets from local weavers in the area around Sultanabad in west-central Iran. 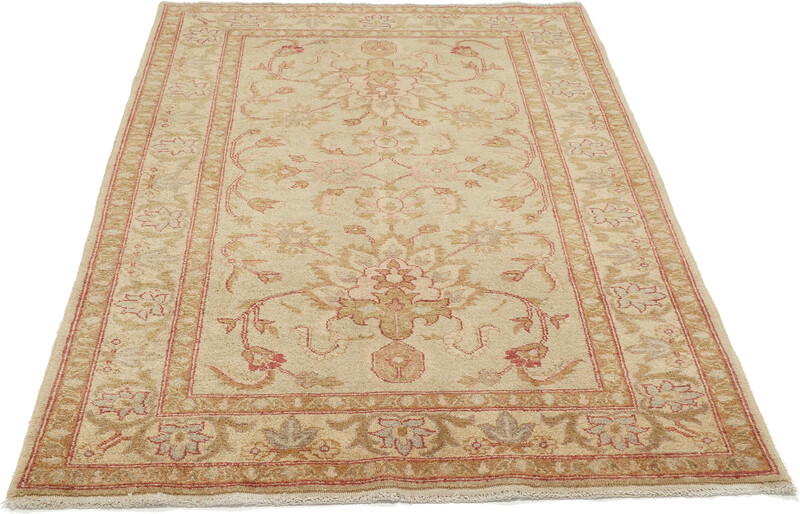 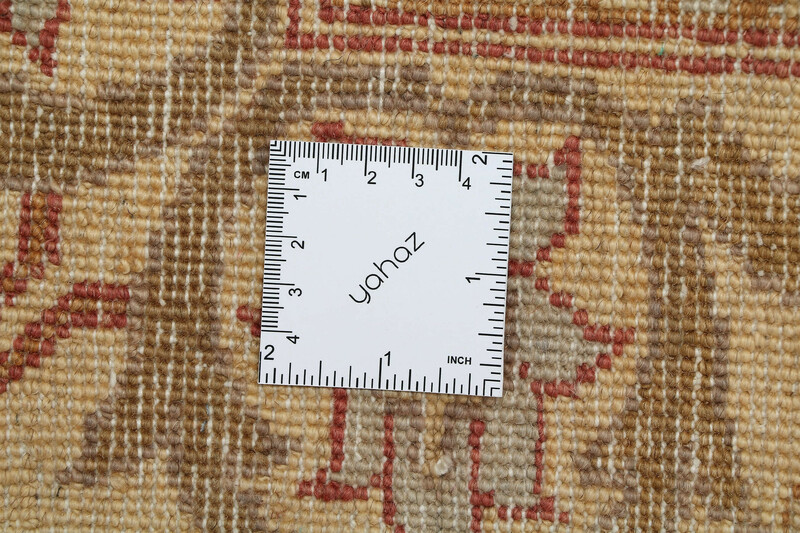 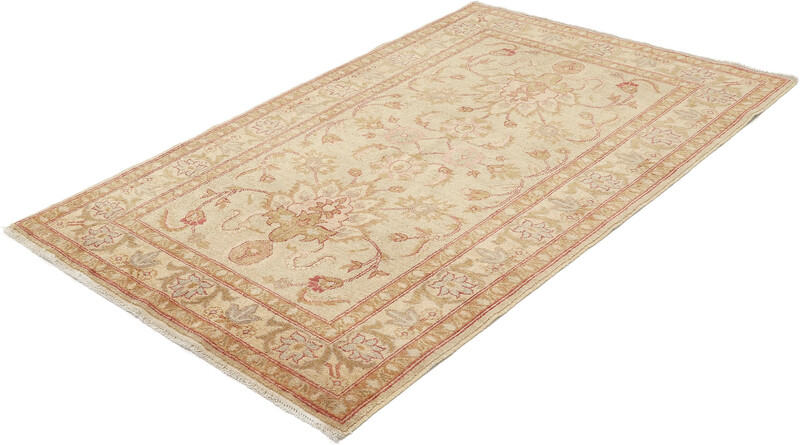 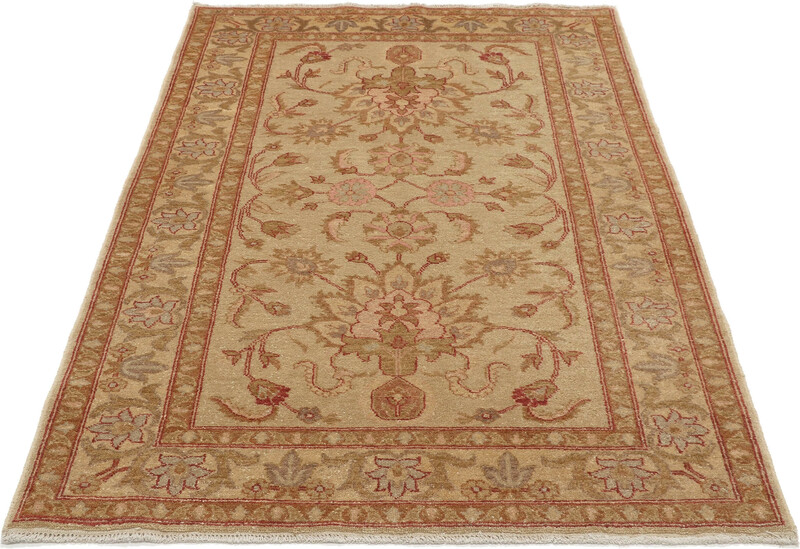 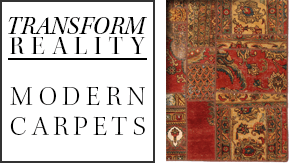 Zeigler carpets modified traditional Persian designs to suit western tastes. 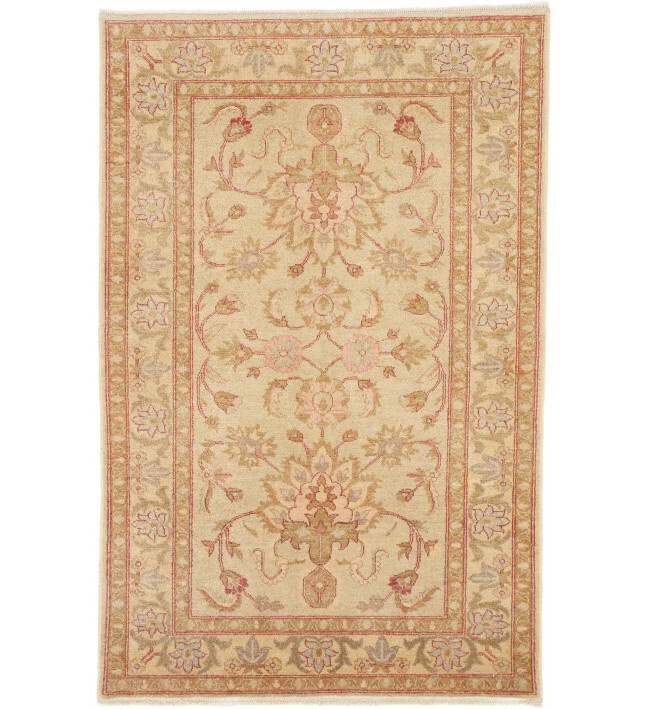 Large-scale motifs in allover patterns of arabesques, vine scrolls, flowers and palmettes are typical of Ziegler rugs. 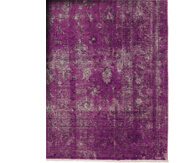 The palette is in softer colors that appeal to the western eye. 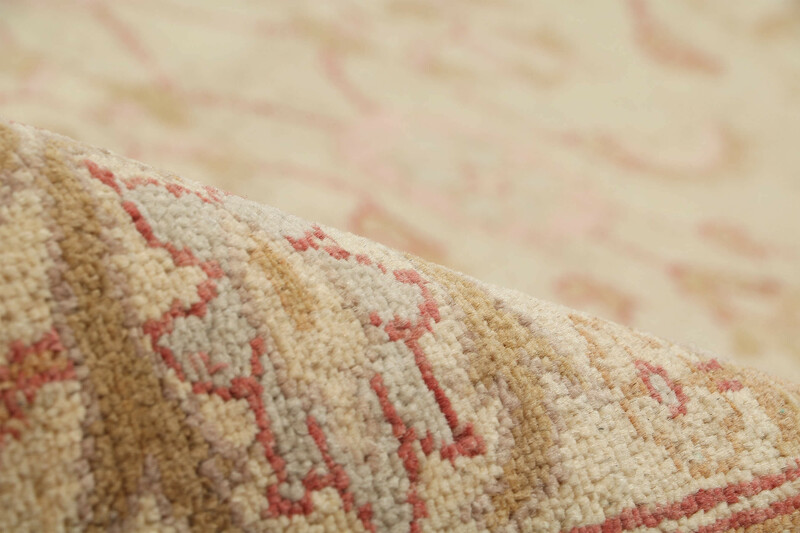 Vibrant reds, blues and greens are accentuated with ivory, burnt orange and peach. 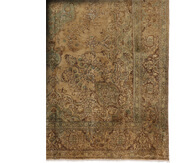 Many of the carpets are large, room-sized pieces. 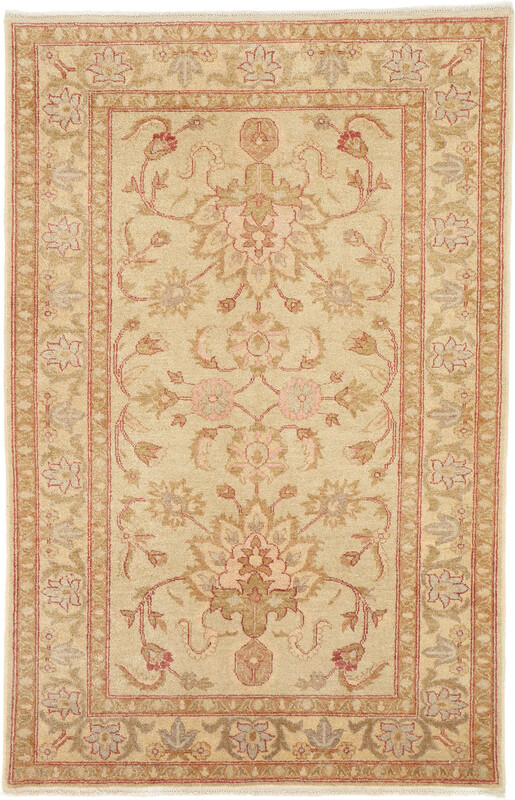 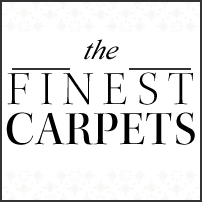 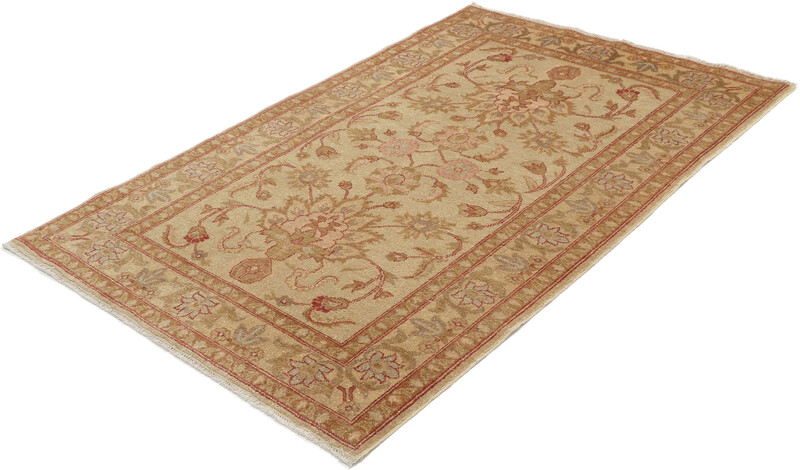 Today, Ziegler carpets are also woven in Pakistan and Afghanistan.